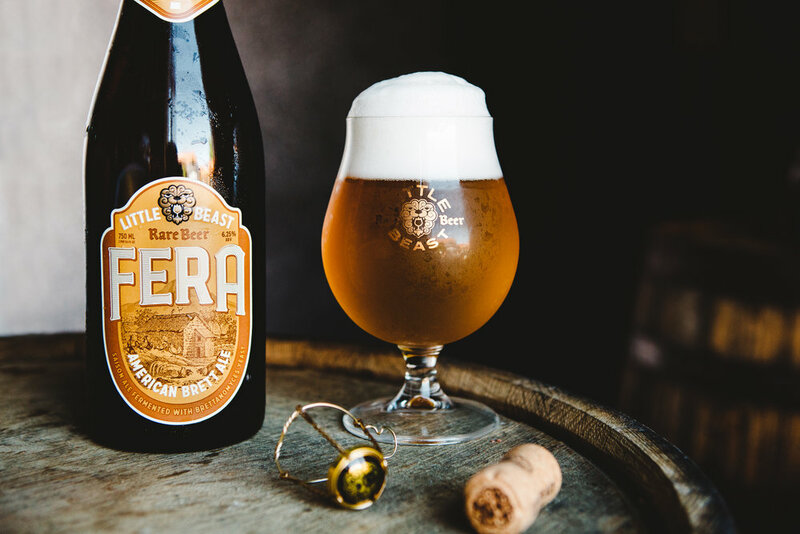 Founded by partners in life and work, Charles Porter and Brenda Crow, Little Beast is a family brewery with a passion for making great beer and sharing it with others. We craft wild, wood-aged and blended beer naturally with diverse cultures, including Saccharomyces, Brettanomyces, Lactobacillus, and wild flora. By harnessing the little beasts that ferment our beer, we capture their untamed beauty and produce farmhouse beers that are diverse in flavor and rare in character. Farmhouse saison crafted with European malts and Noble Hops, and then fermented entirely with a strain of Brettanomyces yeast known for its bright fruit character. Dry and crisp with a mildly tart and complex finish. Brewed with Belgian malts, Lemon Drop Hops and chamomile flower then fermented with a blend of unique Saccharomyces yeast and conditioned with Lactobacillus. Juicy, bright and balanced. Notes of pineapple and citrus. Seven distinct microflora come together in this oak-aged ale to produce a dynamic mixed culture beer. Aged for six months in a Foeder that formally held Cabernet Sauvignon, this beer has earthy and vinous qualities layered with tart stone fruit character. Our mixed-culture farmhouse red ale has bright flavors resulting from a balance of developed malt character, toasted oak and soft acidity. Unfiltered and bottle conditioned. 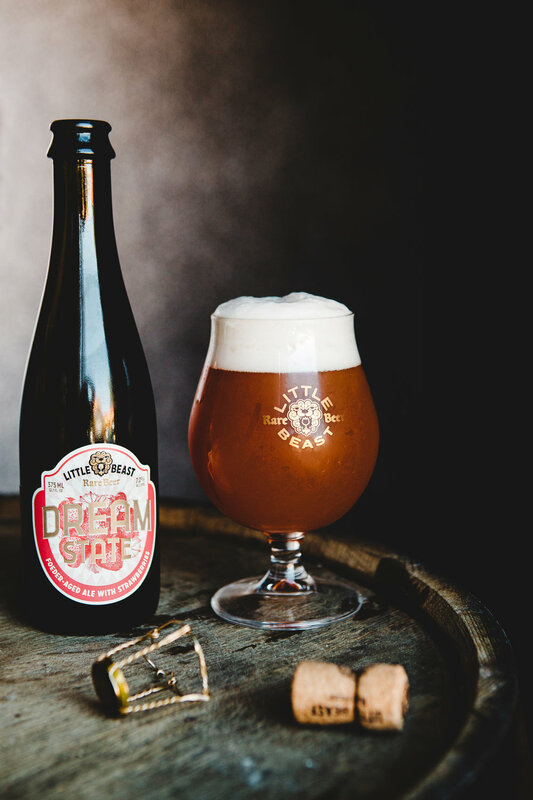 Aged for over 6 months in our Cabernet Sauvignon foeder and with 7 distinct microflora, Dream State contains 100 pounds of fresh whole Oregon strawberries per barrel. Full of lush fruit flavor, soft acidity and a complex depth of character. Whole Montmorency cherries combined with our foeder-aged mixed culture ale result in a beer that's layered with complexity and predominant flavors of vanilla, almond and vibrant cherry. Unfiltered and bottle conditioned. A collaboration ale with Modern Times. Brewed with Vienna malt and Denali hops, it was fermented with our house yeast blend and then aged in Pinot Noir oak barrels with Modern Times's own mixed culture. Wild and tropical flavors. Using Belgian Pilsner and German Wheat malts as a base, we fermented this beer with two Belgian yeast strains and then conditioned the beer with Quince fruit, two strains of Lacto, one strain of Brett, and Pediococcus for 6 months. Notes of apple, pear, lemon the unique flavor of quince. 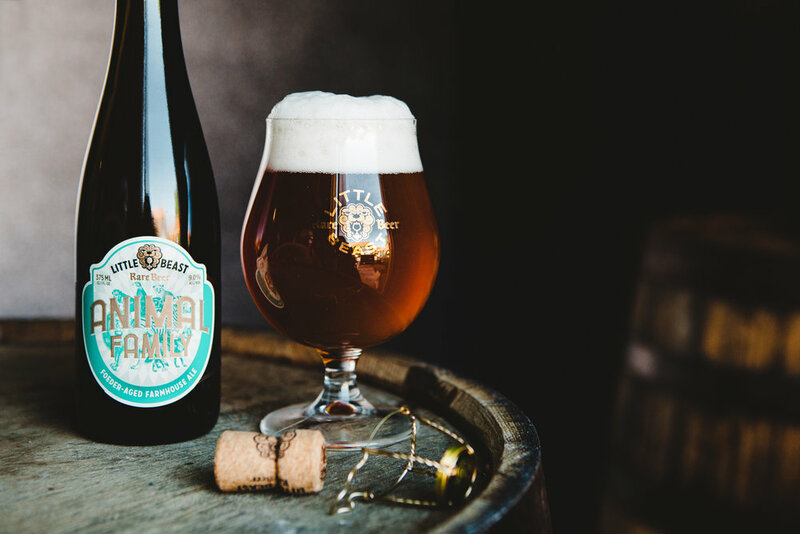 A blend of peaches, nectarines and apricots gives a luscious elegance to this farmhouse ale. Prevailing notes of vanilla, toasted French oak & juicy stone fruit. Seven distinct microflora and an abundant amount of whole Oregon blackcap raspberries combine to create a jammy, medium-bodied earthy ale with bright acidity. 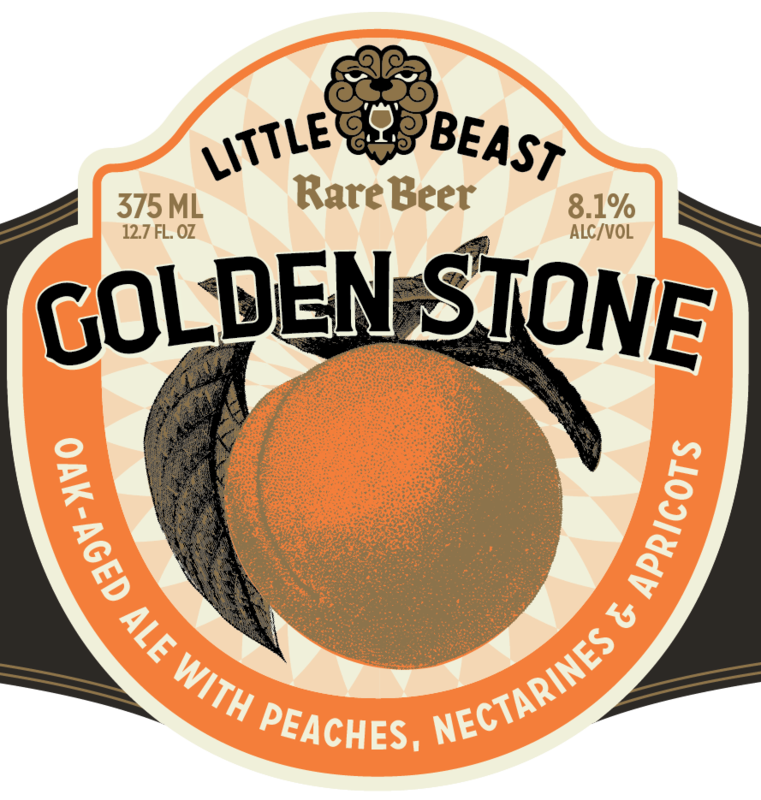 Little Beast is the culmination of nearly twenty-five years experience brewing for Founder & Brewmaster Charles Porter. His love of the craft and background in biology led him to discover and hone farmhouse style ale. With a keen ability to harness the diverse microflora that ferment our beer and to capture their untamed beauty, Charles creates unique ales celebrated for their originality. Brenda is a Portland native, culinary arts graduate and expert in the business of specialty food. Working alongside and promoting farmers, fishermen, and makers, she has passionately followed her belief that great food is the essence of a good life. A Founder & Partner at Little Beast Brewing, Brenda helps guide the ship, sees to the details and spreads the love of craft food and beer. Head Brewer and slayer of tasks large and small, Paul has been instrumental in making our Little Beast roar. A graduate of the Advanced Brewing Theory Program at the Siebel Institute of Technology, he specializes in mixed-culture fermentation, barrel-aging, and experimental beer styles and has worked at celebrated breweries such as Telegraph, Libertine and Royale. Paul's perspective in life manifests in his approach to brewing: Cultivate the unique. We’re hiring! Please send your resume and a cover letter to hello at littlebeastbrewing dot com to apply.